We have not experienced unemployment rates this low. Competition for employees is fierce. 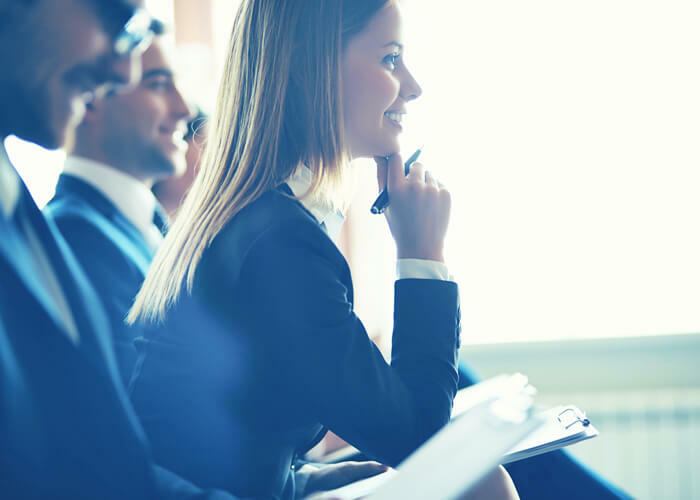 If you rely on job boards you are missing out. 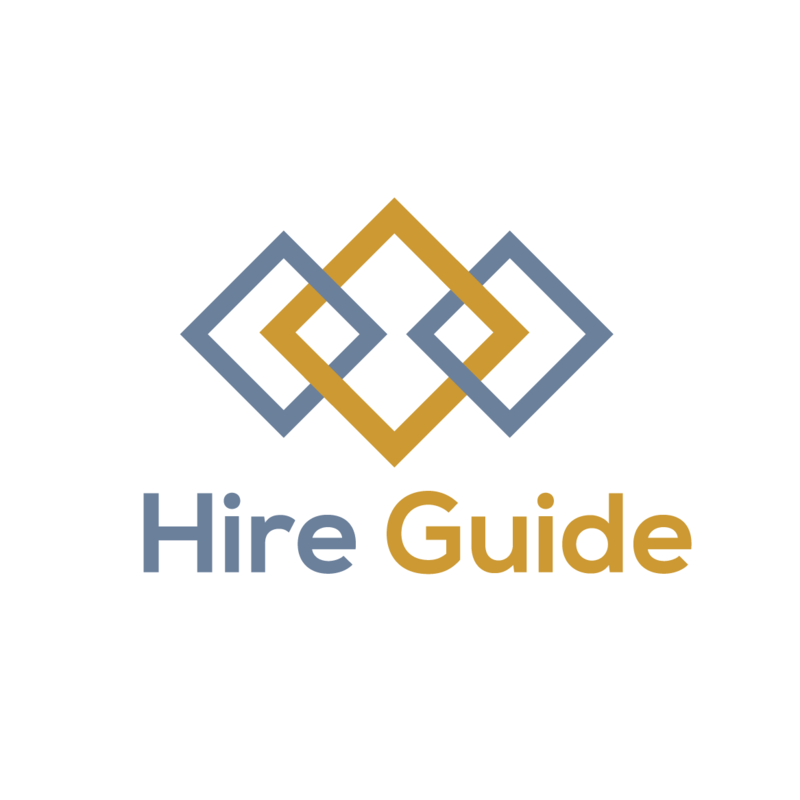 Hire Guide knows how to find the best and brightest candidates rather than the best of what happens to be searching for work. ZERO RISK! We guarantee that you will love your new employee. In fact, we are so confident that we will refund our fee if you do not. Even better, you can get started for no upfront fee. We only get paid if you make a great hire. You have nothing to lose and a lot to gain! Experience matters! 20 years of recruiting has allowed us to perfect our process and create a powerful network. The employment market is changing rapidly and we have kept our finger on its pulse for two decades. 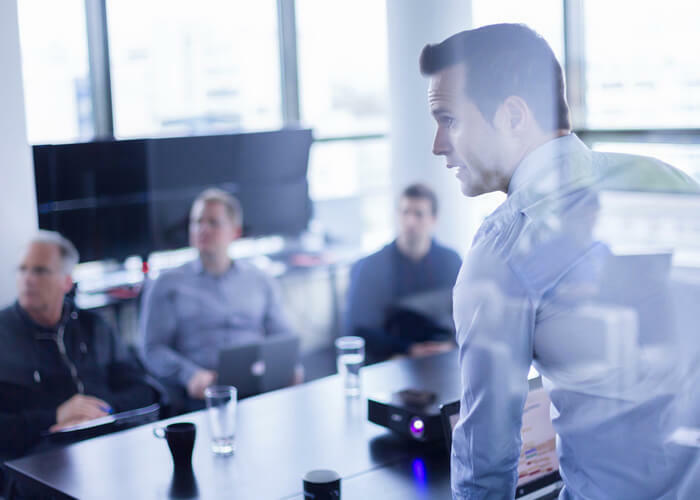 No firm is better at identifying the right candidates and delivering them to your organization. Contact us to get started on your search today.